MOZA sent me their recently released MOZA Cage for review, and while I’m slowly and inevitably getting into more filmmaking with my Sony a7R Mk2, I’m still a photographer first. I thought to myself, “How can I review this cage as a photographer.” After taking delivery, however, I found it quite easy! There are a few unique things you can do with this cage that make it perfect for certain types of photography, not just as a tool for filmmakers. If you’ve never heard of the term Cage used in conjunction with cameras, in very basic terms a cage is just that. 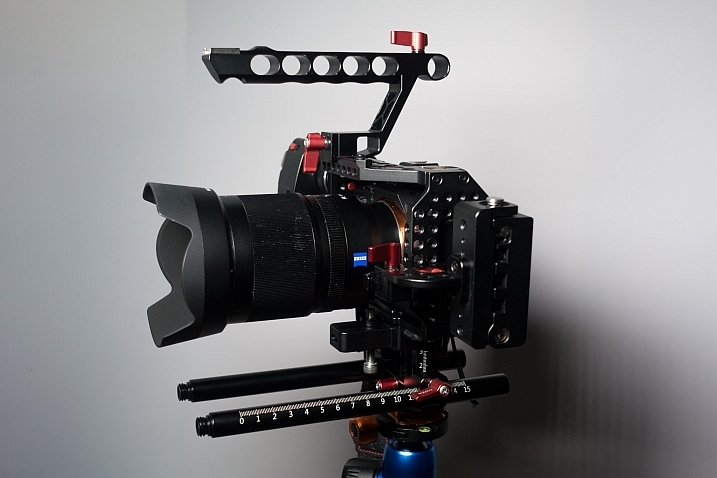 It’s a cage that you screw your camera into, and it provides you with multiple handle options, cable routing options, attachment options (think LED panel lights / microphones, etc.). Cages can range from very basic and a couple of hundred dollars, up to fully featured monsters that will see you shelling out more than a grand (USD). But this one, the MOZA Cage is a mid-priced cage with many features of much higher end products. What stood out to me after I unboxed the cage was the build quality. Everything is really well made and works well, and after using the product for a few weeks on multiple shoots, it has given me no problems. 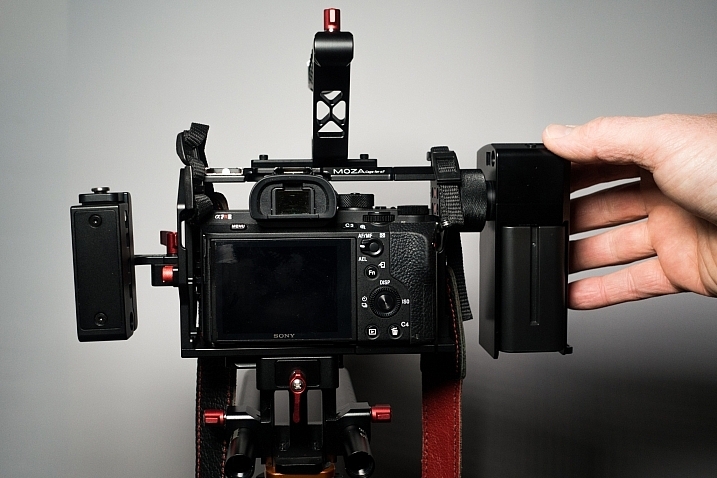 When shooting video, it’s great to have a cage to help you hold your rig more steady. It’s helpful to attach a small shotgun mic or LED panel if you’re a run and gun interview shooter, or someone shooting an event, etc. But, that doesn’t really apply to us so much here on dPS, as we’re all about the still photos. So what does having more battery power do? It gives us the ability to shoot for longer. Obviously shooting film is the first thought, but I used the cage for time-lapse as well as some regular photography and it worked great. The wooden handle on the MOZA rotates so you can hold the camera down low to the ground by the top handle, while you have your screen tilted up to show you what you’re shooting. The cage does have limited use for photographers. 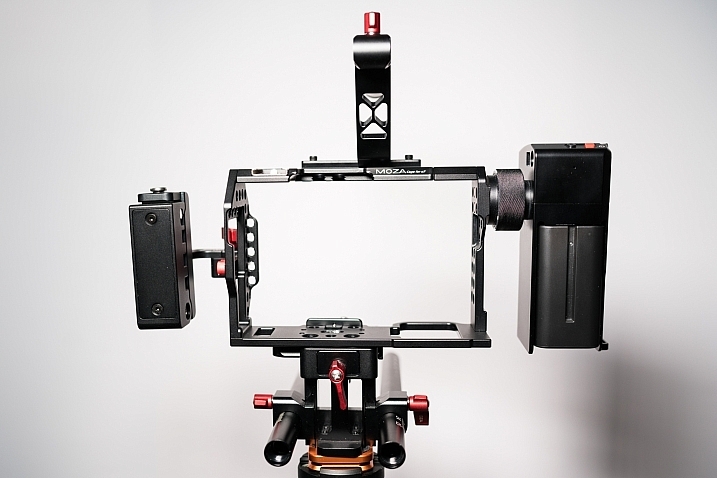 But if you’re thinking of trying your hand at shooting some video of your kids, or maybe doing behind the scenes on your next epic production, this cage could really increase your production value. It will give you many more options from a camera handling perspective, as well as those benefits listed for alternate photography uses. The MOZA Cage is $499 which, for what you get, is a great price. Sony a7RMk2 in situ, ready to go shoot! If you’re still shaking your head and muttering “Cage, what’s he talkin’ ’bout…cage!” Here’s a quick overview and a look at how you might set up your camera in a cage, be it this one or any other style cage. Find out more or purchase the cage on Amazon. 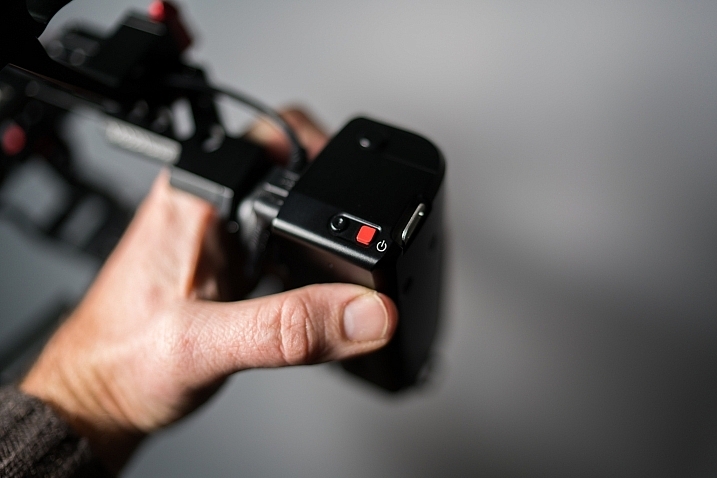 The post Add Functionality and Battery Life to Your Sony A7 with the MOZA Cage by Sime appeared first on Digital Photography School.